With Willowbrook Rotary's new Corporate Membership policy, Northwest Assistance Ministries has designated Grace Jackson as their representative to our Club. 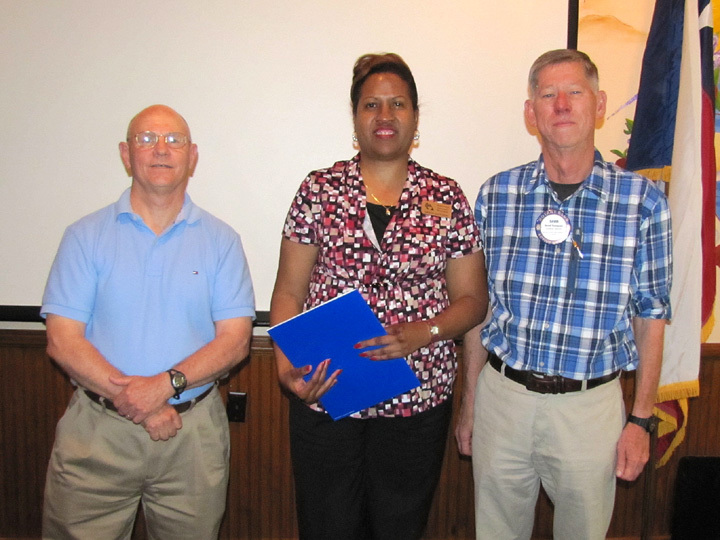 Grace was welcomed to WRC on June 5 and is our newest Rotarian. Please introduce yourselves and welcome Grace to Willowbrook.